Why You Need Floor Leveling? Over long periods of time, almost all building foundations will show some degree of settlement. In order to find the best remedy for your home, we evaluate the underlying causes of settlement issues. Some of these causes include construction on non-compacted soil, undersized footing, or a slow leak that has gone undiscovered for an extended period. A sagging floor is a common problem found with older homes due to foundation settlement. Over time the soil under a foundation will settle, usually at different rates in different areas, causing the floor to warp and sag. 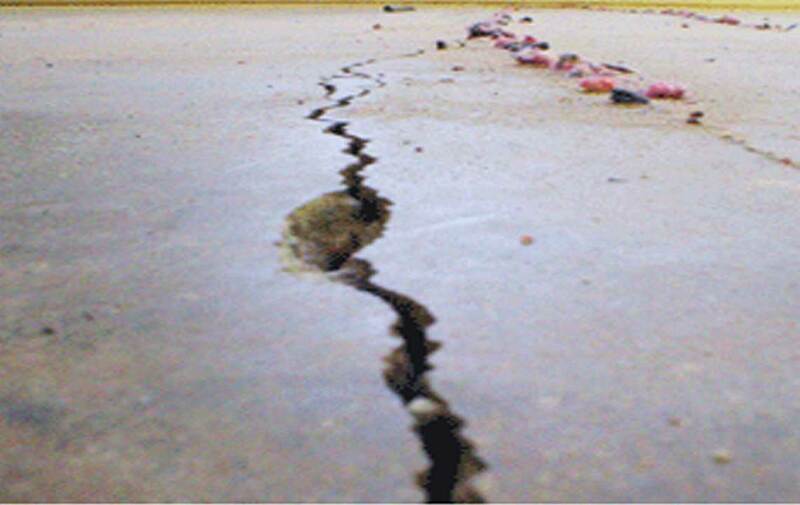 Foundation settlement may be caused by poorly compacted soil, or the cumulative effects of earthquakes over time, but primarily it results from the effects of water. If water collects near the foundation, it will soak through the soil. Wet soil has reduced bearing capacity, and over time results in soil settlement and foundation damage. This usually results from poor drainage, and water from leaky pipes, rain, or sprinklers. Luckily, there is a way to remedy this without replacing your entire foundation. Shoring – We prepare the home to be raised by inserting beams and jacks underneath. Detaching House From Foundation – We slowly raise the jacks at an even pace. This minimizes damage to the interior of your home. 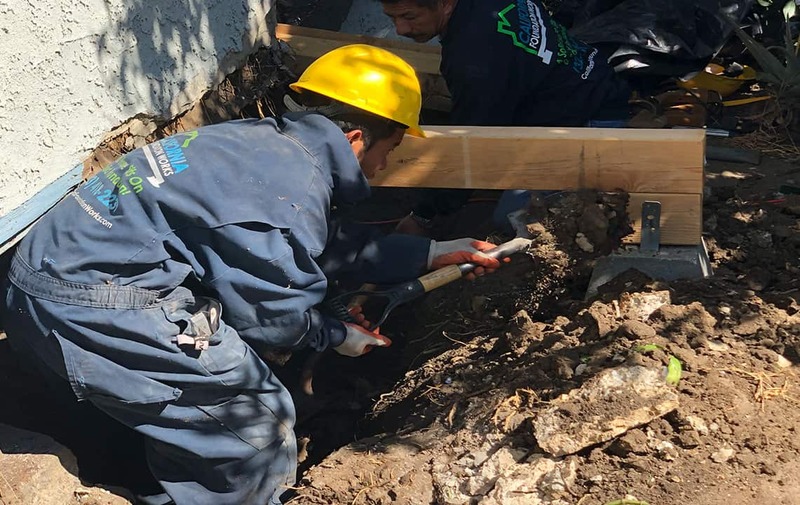 New Support – After the building is leveled, we adjust the existing foundation to provide a solid bearing surface upon which we reset and anchored the floor. We add new piers to secure the adjustment in place. Leveling these uneven floors with a hydraulic jack is a very difficult procedure and should only be done by a licensed, experienced contractor. 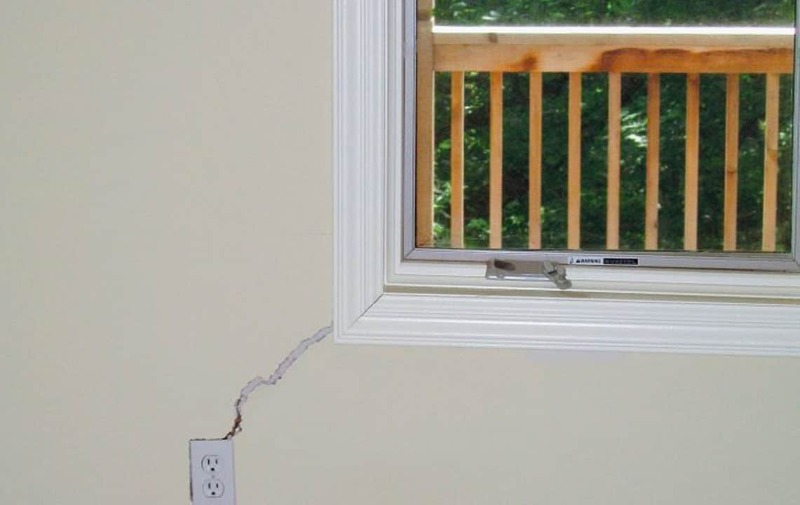 Incorrectly lifting the settled portion will further damage the structure, breaking windows and creating even larger cracks. If old wood has become warped into an arc it may retain its shape even after leveling house supports. 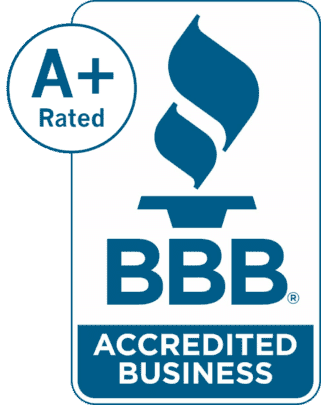 This is where our experience and expertise comes in. 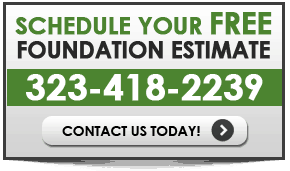 We correct sagging floors and the effects of foundation damage to help you to avoid the expensive step of total replacement. 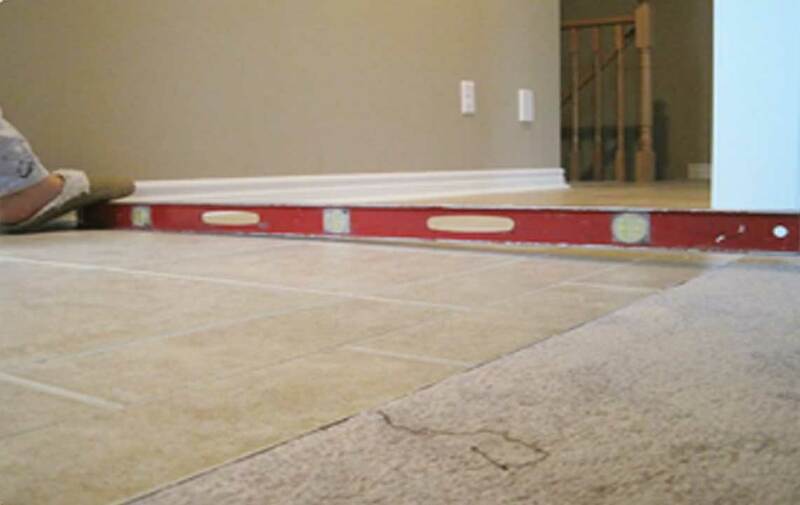 We can apply Self-Leveling Concrete Overlays to level your slab floor before you install a new carpet, hardwood floor or tile. 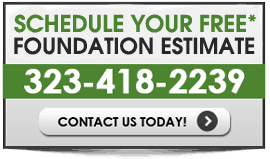 If your slab floor needs leveling, California Foundation Works is #1 when it comes to installing Concrete Overlays in Los Angeles and surrounding cities in Southern CA. 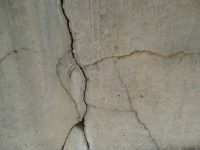 An overlay is an effective solution to cover up minor flaws but is inadequate when dealing with major cracks that affect structural integrity, or concrete with severe spalling. Thicker-build overlays can cover-up the minor dips in a floor that remain the removal of old floor coverings. If you want to maintain a seamless transition between rooms, thinner overlays can go down to a featheredge. This ensures that your floor heights remain smooth and consistent. See Signs Indicating Your House Is Not Leveled? 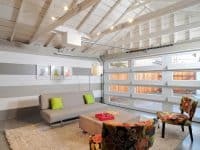 Sagging Floors?